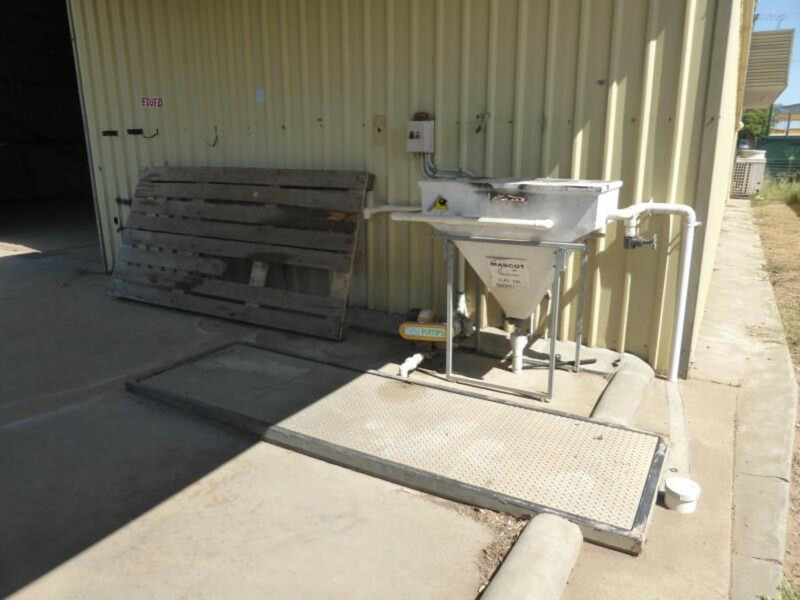 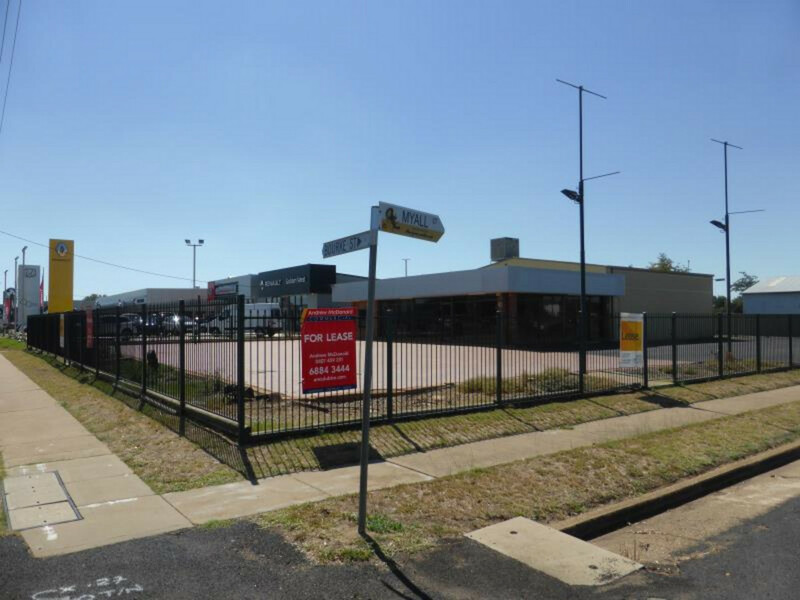 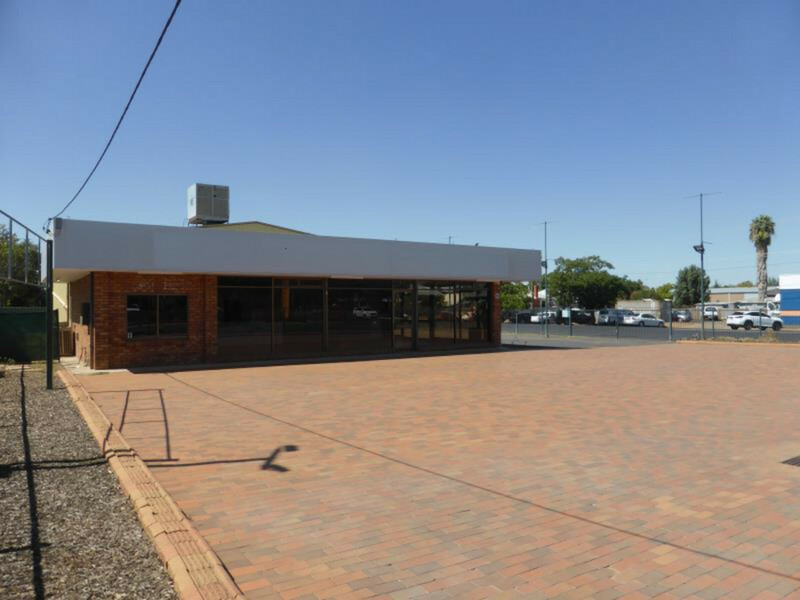 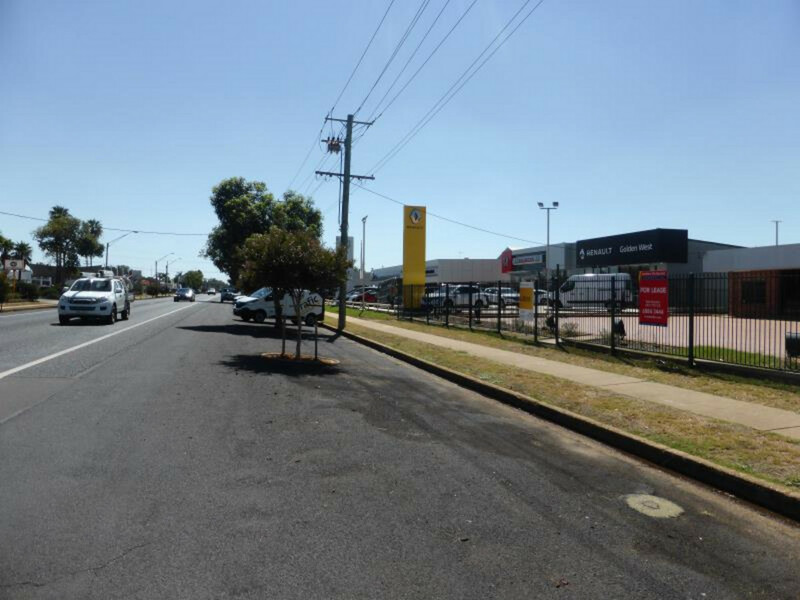 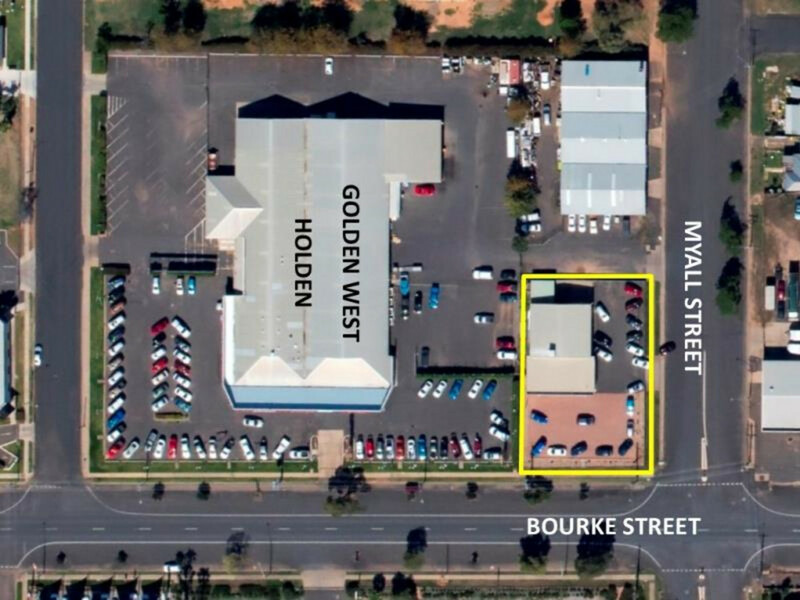 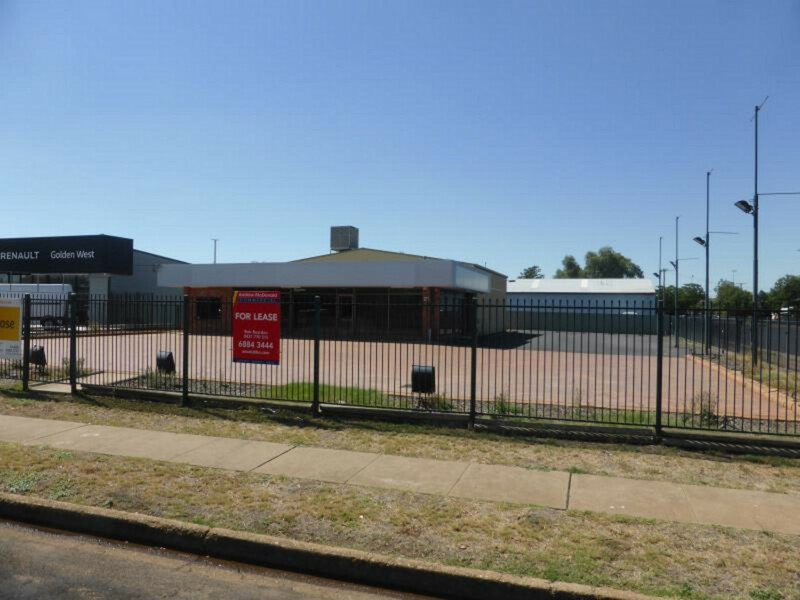 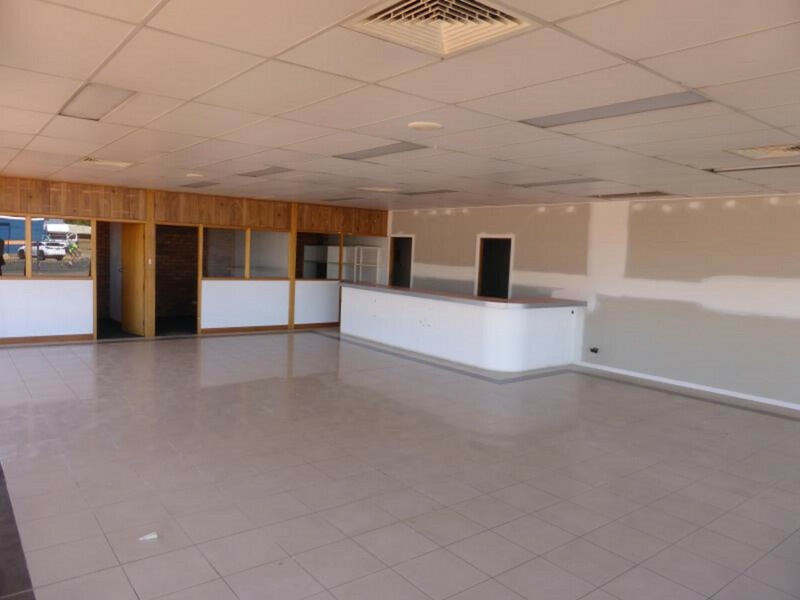 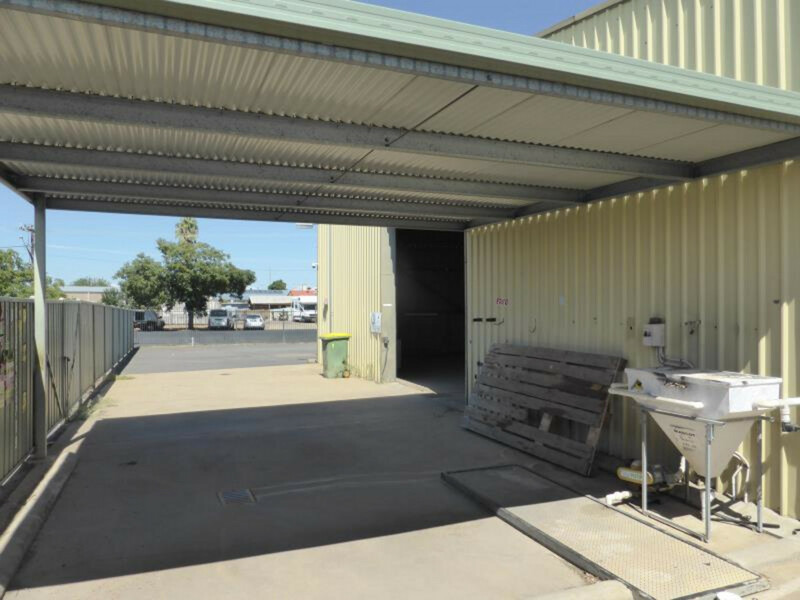 Position your business on this highly visible corner location on the Newell Highway in North Dubbo’s business area. 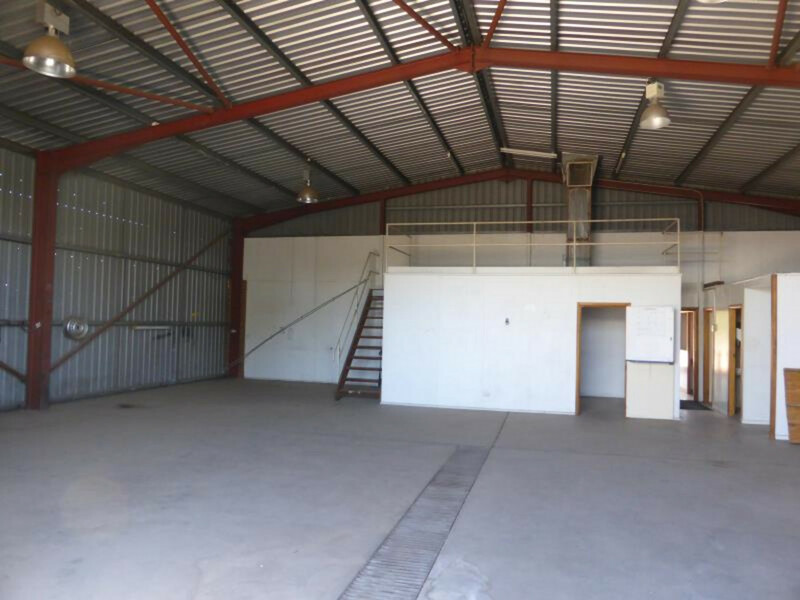 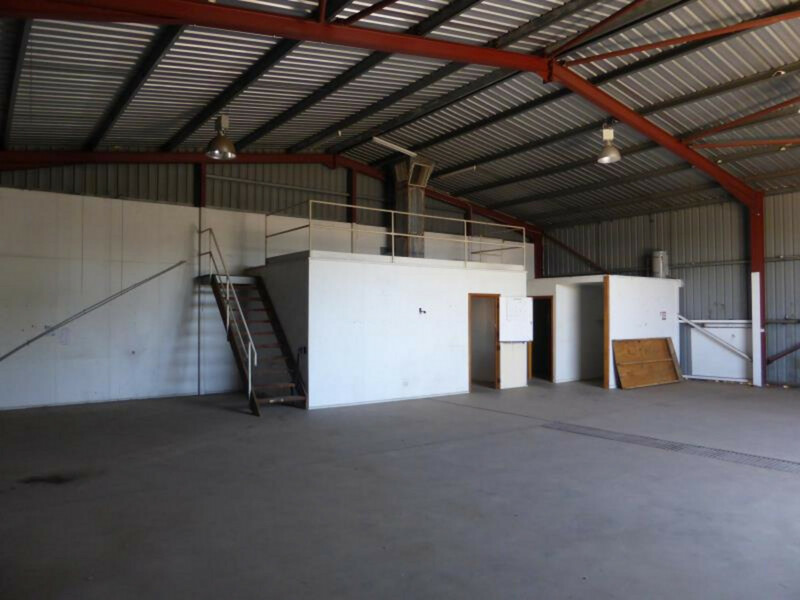 Showroom and display area plus warehouse with 4 x High Bay lights and additional storage. 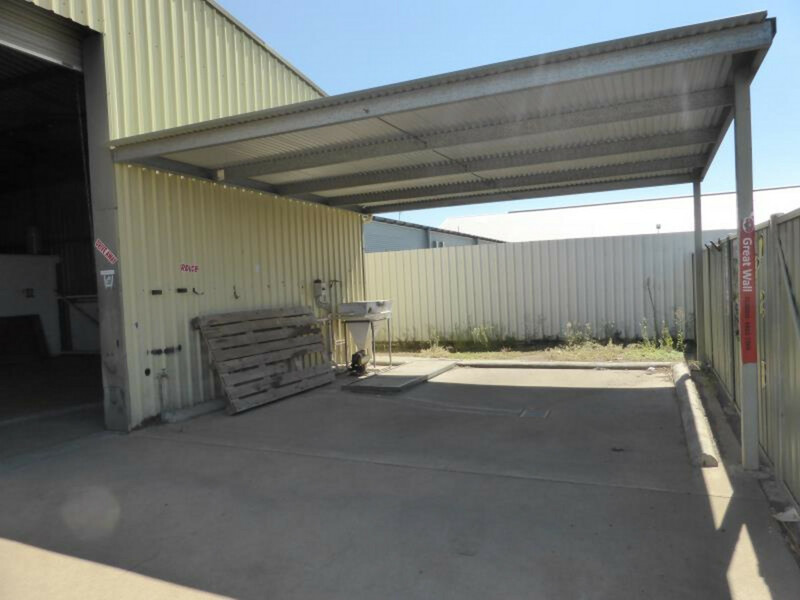 Workshop area at the rear. 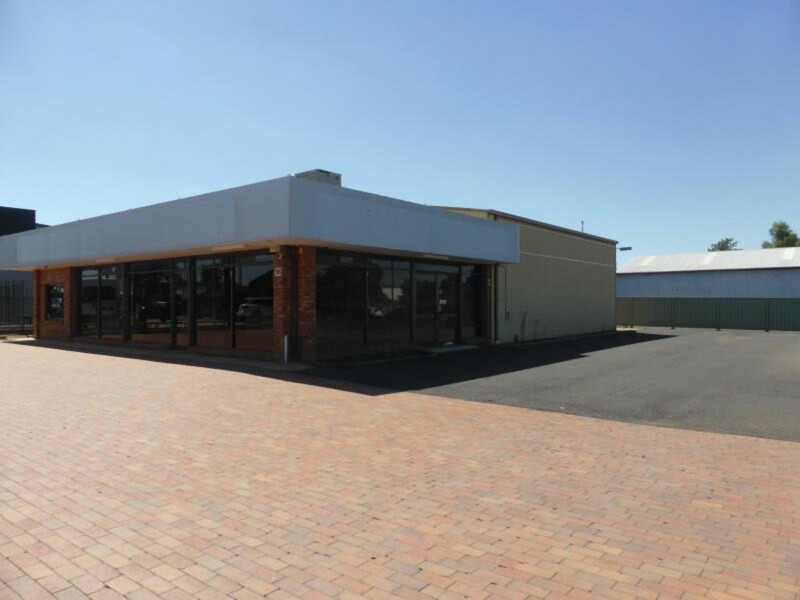 Large front yard area with flood lighting for external display for 24 hour exposure. 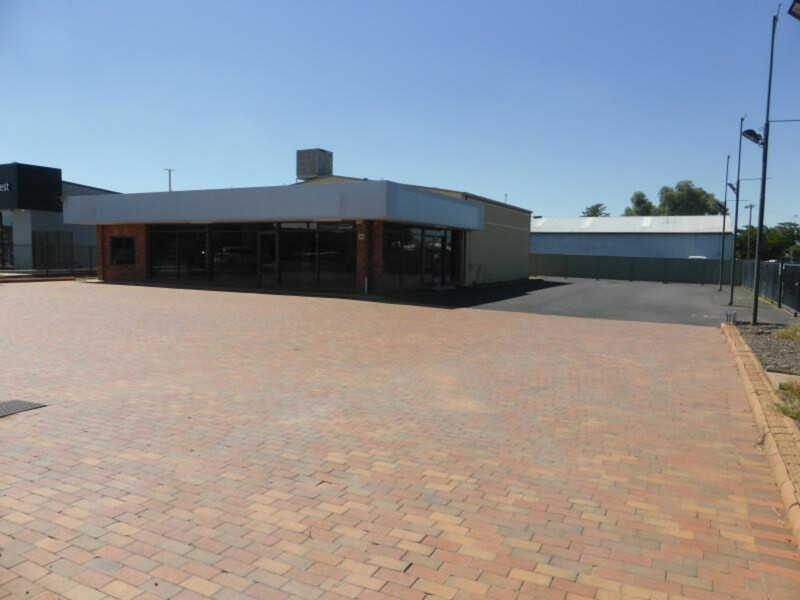 Surrounded by numerous Automotive and Agri businesses. 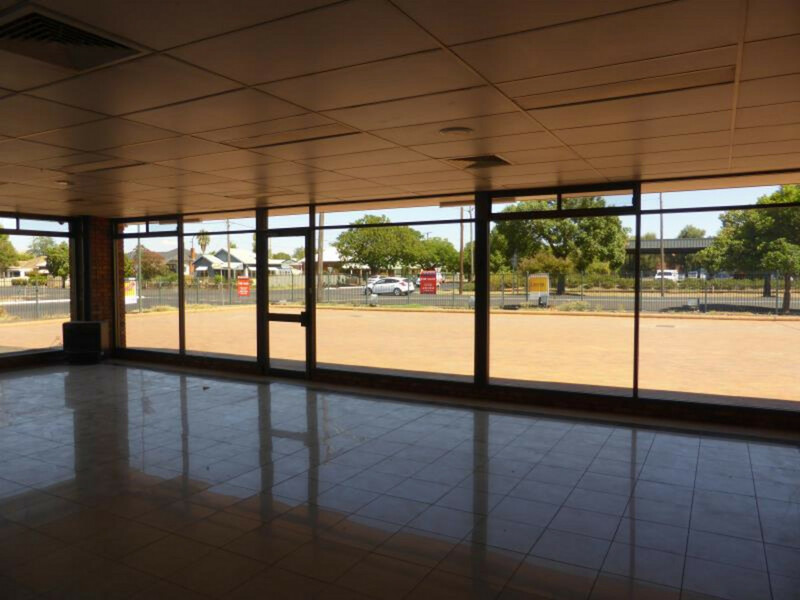 Outgoings: Lessee to reimburse Council Rates & Charges, Building Insurance and Management Fees.